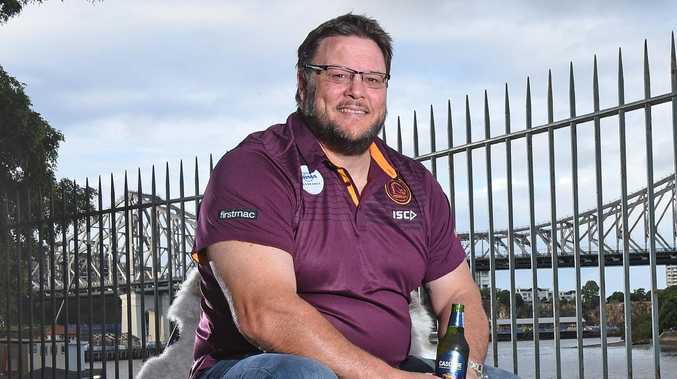 NRL great Glenn Lazarus has blasted the amount of player movement in the NRL as a massive problem for the game, as reports pour in of a preseason rugby league merry-go-round taking place. News of the Cowboys releasing Ethan Lowe to join the South Sydney Rabbitohs broke on Friday morning, hours after rumours of Bronco Jordan Kahu moving to North Queensland were littered around the news. 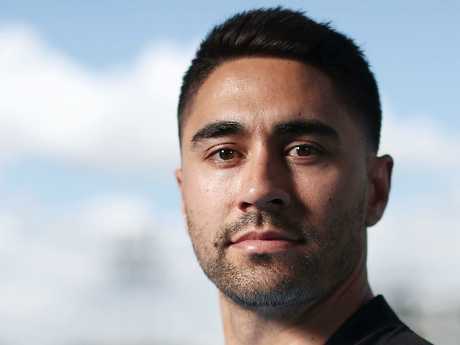 Adding to the pre-season chaos, whispers of the Sharks needing to release Shaun Johnson after a salary cap bungle also surfaced. "It's ridiculous, isn't it," Lazarus said in an interview with Macquarie Sports Radio on Friday. "Dealing with salary caps is quite a delicate thing (with) all the cheques and balances with players needing to be offloaded and so forth. It's just a circus. "One minute you're waking up on Monday in North Queensland playing for the Cowboys and then on Wednesday you're down in Sydney playing for the Tigers." 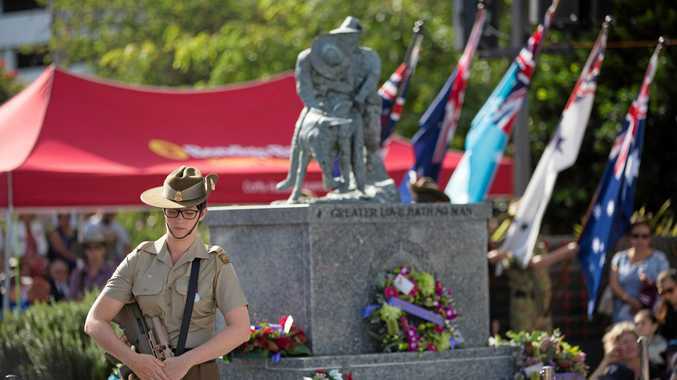 The former Kangaroos prop suggested a radical change to the way players were paid in the NRL, proposing to take the responsibility away from clubs. "I had a person say to me the other day that maybe it's time for the NRL to start paying players. Rather than giving lump sums to clubs, just have the NRL pay the players. "Have the players negotiate the fee and once that's agreed, the club issues the contract and then the NRL pays that. "I don't know how you would set that up but it would mean the NRL would have more of an idea about what's going on in these clubs in regards to salary caps. "Something's got to be done, it's absolutely ridiculous. We've got players playing for one club and being paid by another, all this sort of stuff. "Clubs are negotiating and agreeing to terms knowing full well they can't afford them nor put them under their salary cap, it's just a blight on the game at the moment. "We need to fix it and we need to fix it very quickly." Shaun Johnson is rumoured to be leaving the Sharks. "All we've been talking about is players' behaviour issues off the field and salary cap issues, it's hurting the game," the 53-year-old said. "These things are reported on on a daily basis ... we need to fix them."